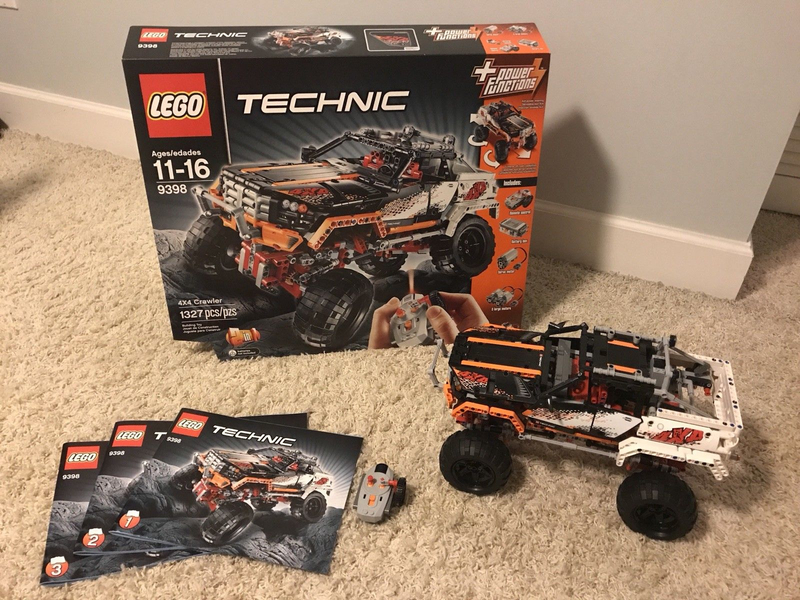 Hi, I have for sale a used set #9398 Technic 4x4 Crawler. 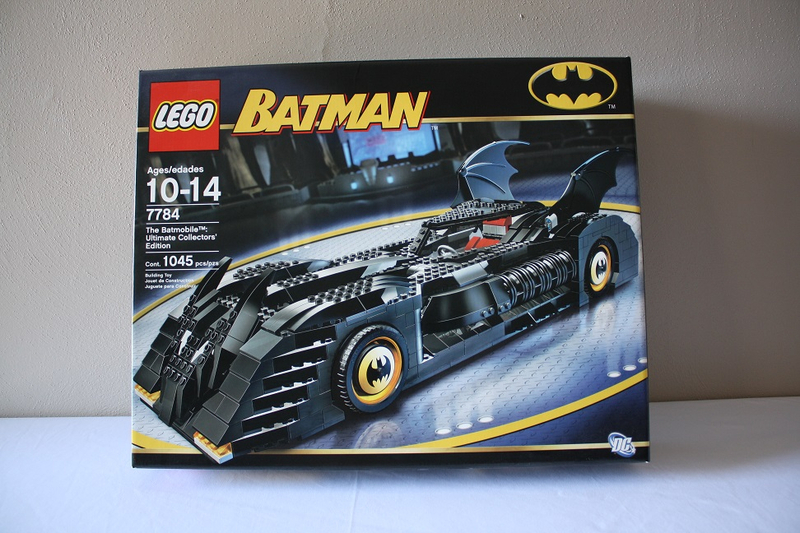 This set was built twice. It was displayed a few weeks, driven around a little bit and then partially disassembled and stored in ziplock bags.